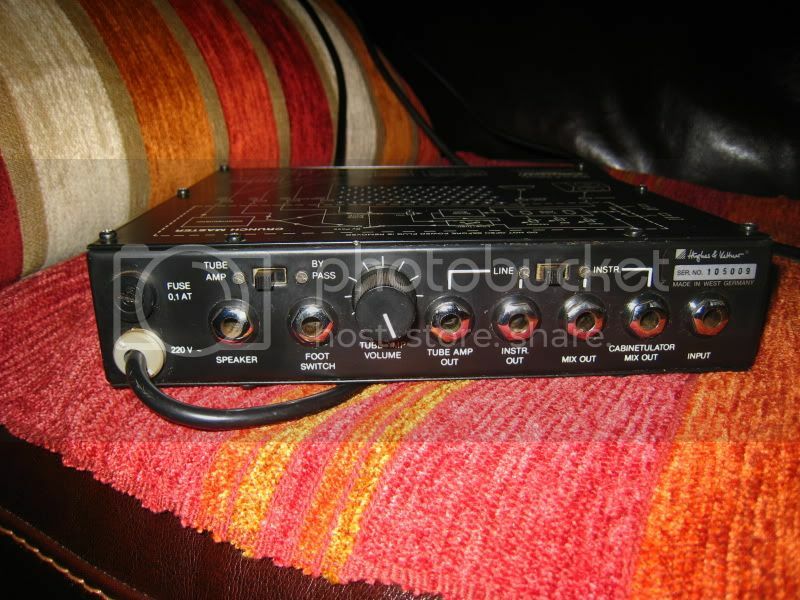 For those looking for big amp tone at low volumes consider this bunch of kit from Hughes and Kettner now discontinued. I've had the Cream Machine for a while, but I've supplemented these to the collection. 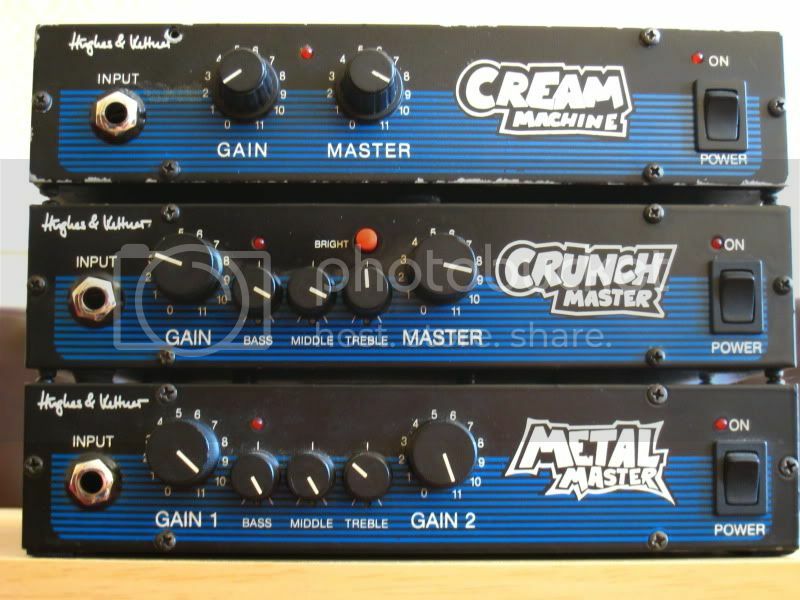 Crunch Master and Cream Machines have valves/tubes in the preamp and output stage. 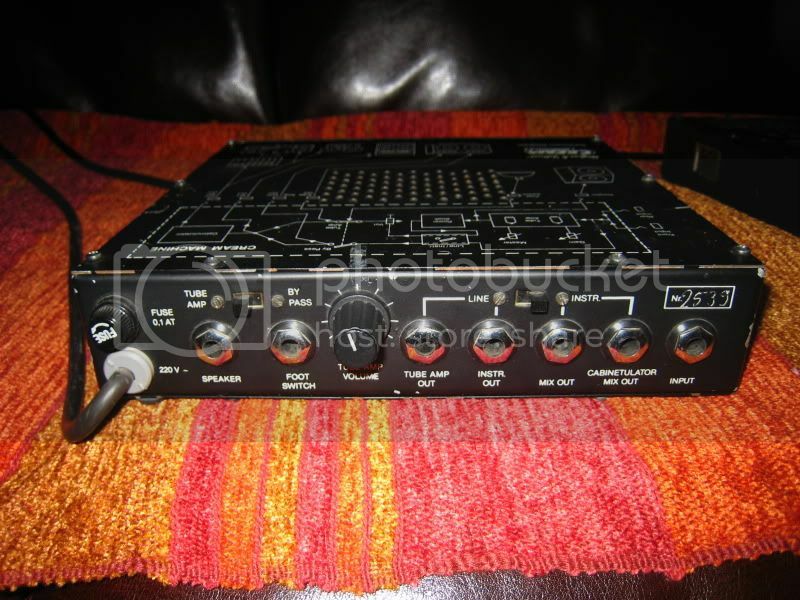 The Metal Master has valves (tubes) in 2 gain stages in the preamp with a Solid State output amp. 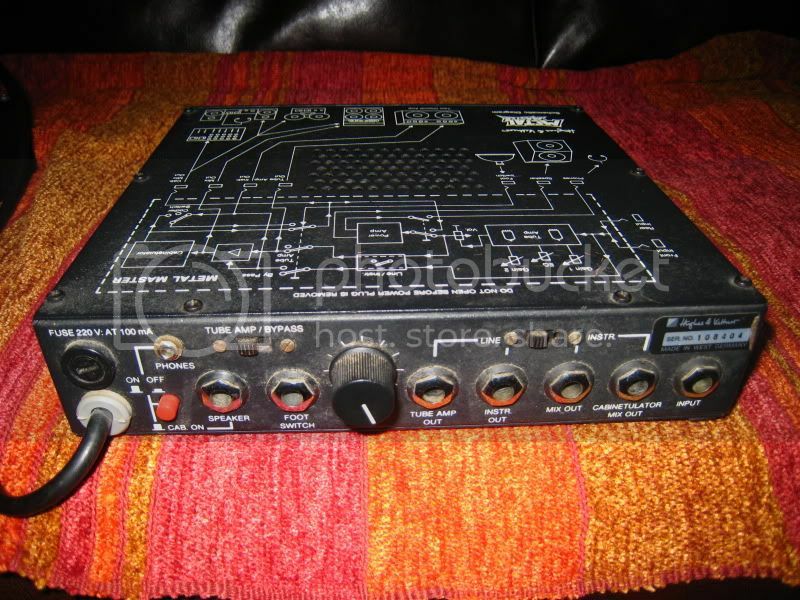 All have output attenuators and the Red Box circuit to emulate speaker cabinets to DI straight into a mixing desk. Those things are getting very hard to find.